Vector Art is preferred. It provides the best quality and allows images to be resized without loss of sharpness and detail. Any artwork supplied in a TIF or JPG format must be 600 dpi or higher at 100% of final size or larger. In some cases for colour correction the file may be required in the format from which it was originally created in. e.g. Photoshop, Illustrator. Any fonts used in branding artwork must be referenced with the final artwork file. All electronic artwork should have a breakdown of PMS or CMYK colours to assist with colour matching. 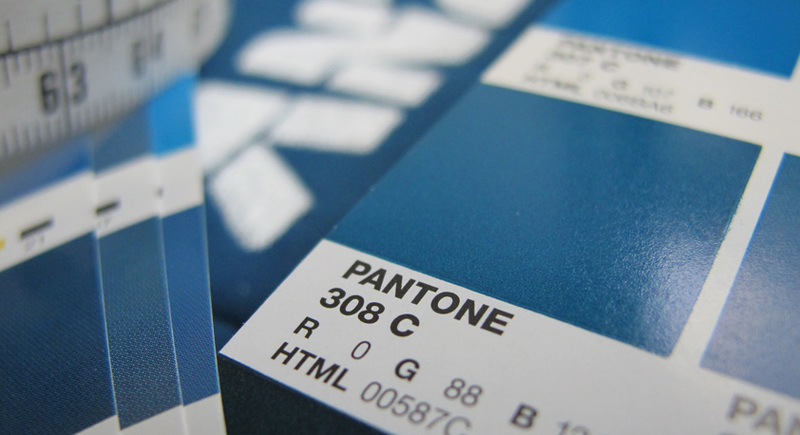 Pantone Matching System (PMS) is a universally recognised colour guide used for defining colours in printing solid Logo colours (spot colours) and colour matching.Ask your printer or art supplier to supply PMS colour matching books for easy reference. Please request a colour proof* if colour matching is critical, as not all colours can be reproduced to exact material colours. 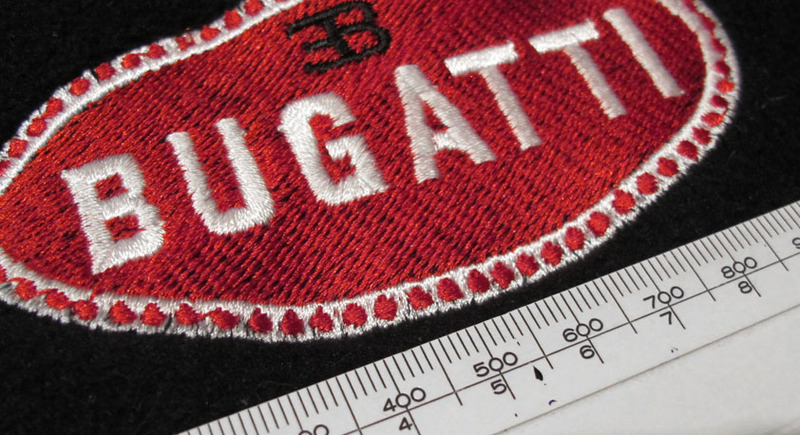 *Supplied colour fabric proofs may incur additional charges. Having problems getting the right artwork? If you are unable to provide the artwork required by us please contact your advertising agency, graphic designer or printer – they regularly work in the preferred file formats and should be able to help. Alternatively our design team will quote a price ($ per hour) to have your logo redrawn in a format we can use, (this is due to branding sources requiring high quality vector artwork for manufacturing purposes). NOTE: Our delivery schedule may depend on the quality of the artwork submitted. Artwork that doesn’t meet these requirements may require additional work and artwork charges to reproduce for your brand logos.